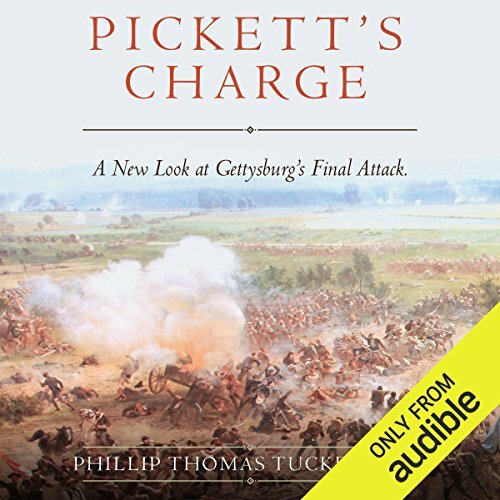 Showing results by author "Phillip Thomas Tucker PhD"
Pickett's Charge is a detailed analysis of one of the most iconic and defining events in American history. This book presents a much-needed fresh look, including the unvarnished truths and ugly realities, about the unforgettable story. With the luxury of hindsight, historians have long denounced the folly of Lee's attack, but this work reveals the tactical brilliance of a master plan that went awry. Special emphasis is placed on the common soldiers on both sides, especially the non-Virginia attackers outside of Pickett's Virginia Division.